Hi guys, been a while again. I doubt I'll ever return for good but I still check this site at times because it holds a special place in my heart! Today I'm here to uh, advertise. So many teffers play this game that I thought it'd be nice to list the names and nicks. We have a Guild (on US) and Discord! If you haven't played Guild Wars 2, here's their website. 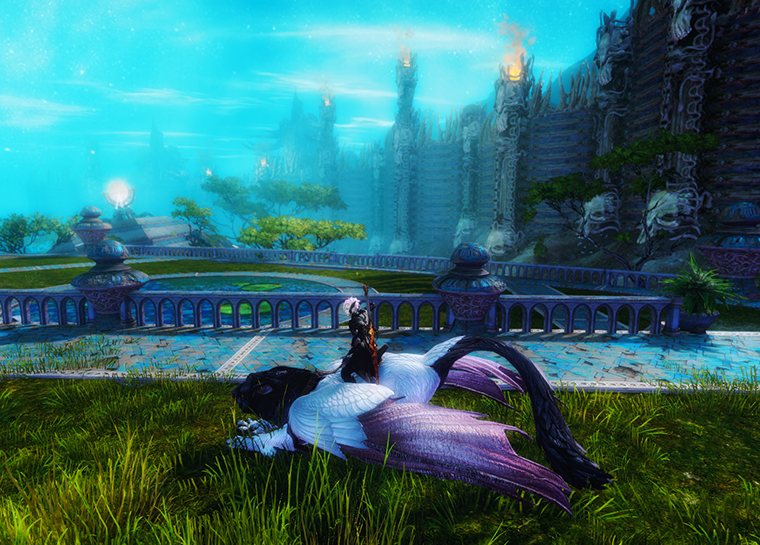 It's a mmorpg with a beautiful big world to explore. The base game is free and enjoyable as it is! Lemme know your usernames and regions and I'll add you to the list. Felt pressure in head and lost feeling from boht legs for a moment, then left arm and possibly a little from mouth too. Weak limbs, better now. 22 years ol, a I dying? 3.28 am here, should call emrbency if need to. Do you know? Permanent warning for possibly nasty music and sudden realistic shrek renders. Also my stream looks like volleyball match because I flip the canvas so much, so if you get sea sick, I'm sorry.